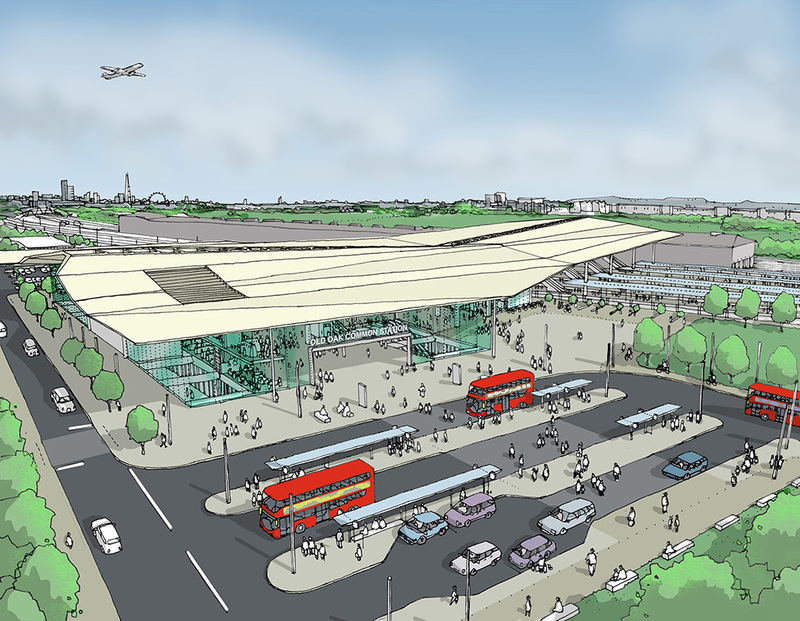 The HS2 phase one contracts are complete and the HS2 Bill is in Parliament with the Environmental Report being considered. 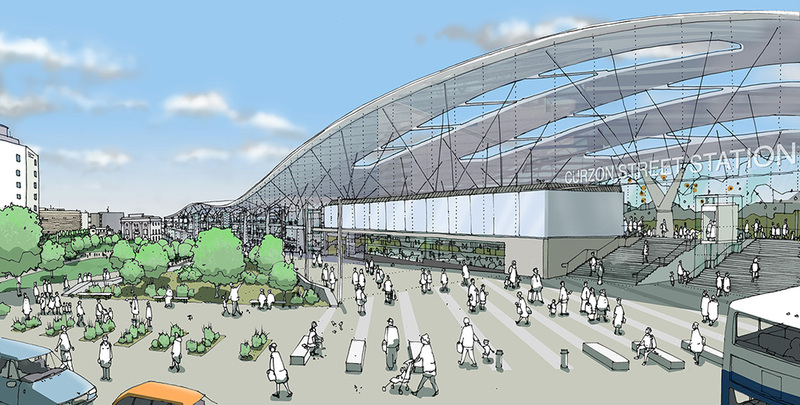 An interview with Laura Kidd (HS2 Head of Architecture) in Building Design On-Line includes some of my station illustrations. Whilst they’re in the ‘big report’ I think this is the first time they’ve been published in the ‘public’ forum. Well, nearly public; you need to be a subscriber to read anything beyond the magazine’s online front page – so I’m including the published images here. Laura’s a great person to work with, as were all the architects involved. Having a background in Transport Infrastructure, I was immensely pleased to be part of HS2 and hope that I can be involved in future stages.